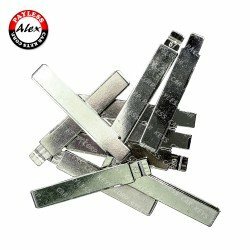 Compatible:2007 - 2014 Acura TL 2009 - 2014 Acura TSX 2007 - 2013 Acura MDX 5 Door 2010 - 2013 Ac.. 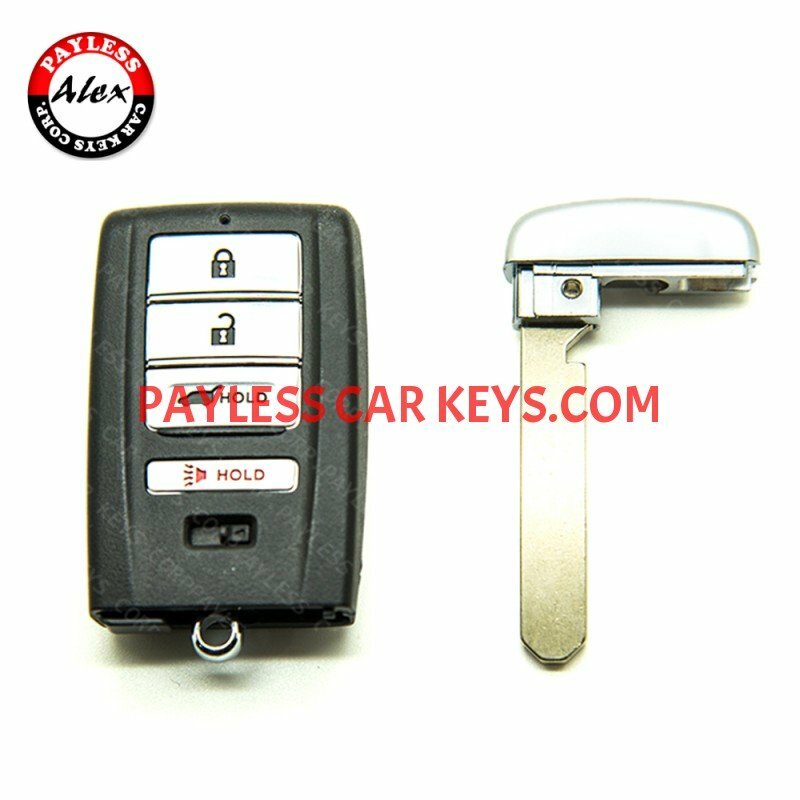 Replacement Key Case for VW PassatKey Fob Shell CoverKeyless Entry Remote Compatibility:.. 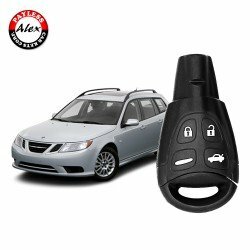 Replacement Key Case for VW Passat, JettaKey Fob Shell CoverKeyless Entry Remote Compatibilit..